Flavor of Jacksonville is Gateway’s annual fundraising event showcasing the diversity of Jacksonville’s culinary scene. This year marks Gateway’s 40th anniversary. In 1978, a group of recovering alcoholics wanted their “miracle of sobriety,” which was achieved through the success of 12 Step recovery and treatment, brought to the Jacksonville community for those suffering from addiction, especially those without means to pay. Today, Gateway has become a recognized leader in the treatment of substance use disorders and mental health while changing the lives of over 300,000 people through treatment and prevention services. 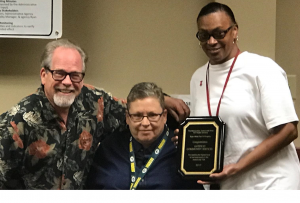 Gateway received the Ryan White Award for the “highest level of viral suppression in the Jacksonville Transitional Grant area.” Gateway repeatedly exceeds national, state and local outcomes for HIV prevention, HIV testing and HIV Care/Services. Way to go Frances Lynch and the Health Promotions team! Congratulations!  On September 9, 2016, the Substance Abuse and Mental Health Services Administration (SAMHSA) released the 2015 National Survey on Drug Use and Health (NSDUH), detailing the state of substance use and mental disorders in the nation. This national report summarizes key findings for indicators of substance use and mental health among people aged 12 years old or older in the civilian, non-institutionalized population of the United States.  Results are provided for the overall category of individuals aged 12 or older as well as by age subgroups. Trends continue to be presented for estimates that are assumed to have remained comparable with those in earlier years (e.g., marijuana and heroin use trends for 2002 to 2015 and mental health trends typically for 2008 to 2015). Click here to view the full report from SAMHSA. Summer vacations. Birthdays. Anniversaries. Family Reunions. Back to School. Whatever the reason may be for shopping online this summer, you can support Gateway when you make a purchase at Amazon Smile. When you shop at Amazon Smile, Amazon will make a donation to our organization. That’s right! You can generate donations for your favorite charity—Gateway Community Services. When you shop, Amazon gives. It’s that simple! 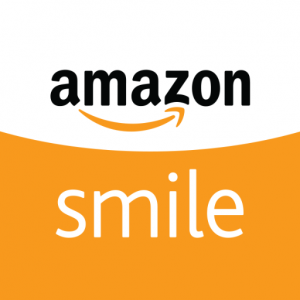 To choose Gateway as your charity of choice, use the following link to be directed to Amazon Smile in support of our organization: https://smile.amazon.com/ch/59-1881828. Thank you for supporting Gateway.